This 4000 square foot warehouse style structure consists of 2 units. 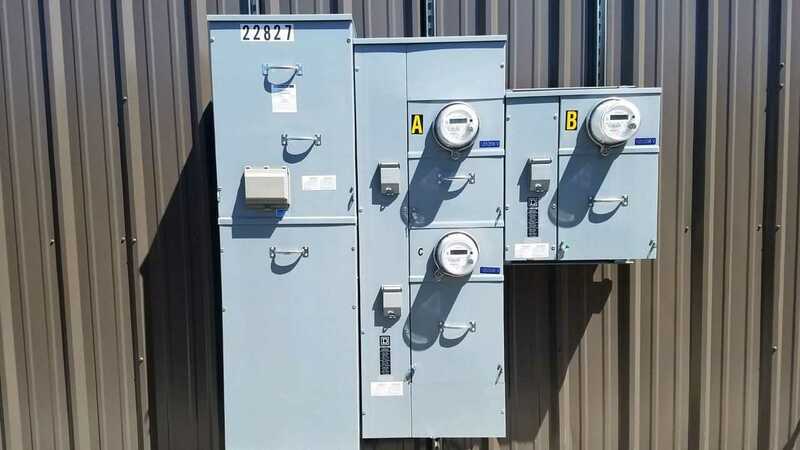 3 Phase electrical separately metered. Community Well Water. Fully fenced lot. Amazing Views. Mammoth Sierra Airport Park has a professional look, great access off 395, directly across from the airport, low snow levels. Project has designated 'Specific Plan' by the County. I was searching for a Property and found this listing (MLS #180873). 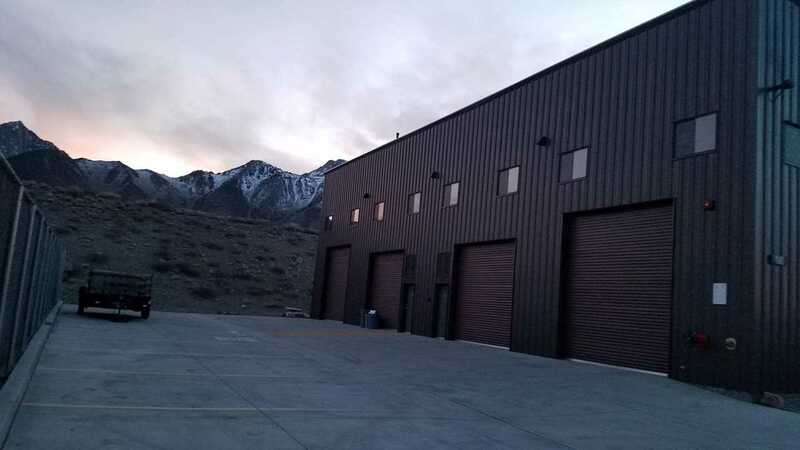 I would like to schedule a showing for 440 Industrial Cir Mammoth Lakes, CA 93546. Thank you! I was searching for a Property and found this listing (MLS #180873). Please send me more information regarding 440 Industrial Cir Mammoth Lakes, CA 93546. Thank you!